Cantium LLC ™ is an independent, privately held, oil and gas company that maintains the highest level of safety and regulatory compliance by maximizing operational efficiencies. We firmly believe in our highly experienced team and foster an entrepreneurial spirit within our entire staff. Our capital focus is on the acquisition and optimization of high quality, established fields within the United States. The ability to leverage our highly qualified, experienced staff to swiftly right-size an acquired field’s cost structure allows Cantium to maintain a strong balance sheet while maximizing liquidity. Cantium’s staff and management are committed to the safest and most environmentally responsible operations possible. With a goal of zero incidents, Cantium’s established record of safety and environmental excellence is reflected in its low incident rates. By combining our highly competent staff, experienced management team, and cutting-edge software, Cantium is able to achieve one of the lowest G&A and operating cost structures amongst its peers. 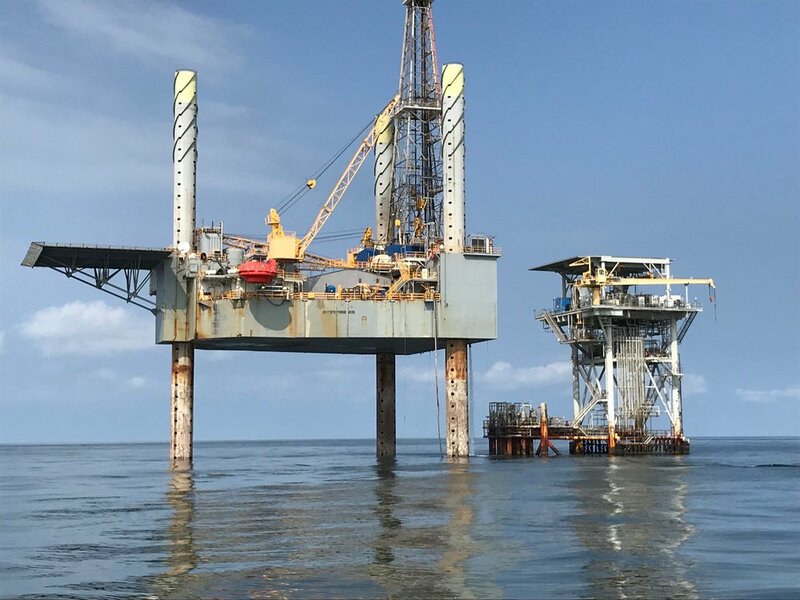 Cantium’s assets, acquired in 2017, comprise Gulf of Mexico shallow water fields located in the Bay Marchand and Main Pass areas offshore Louisiana.